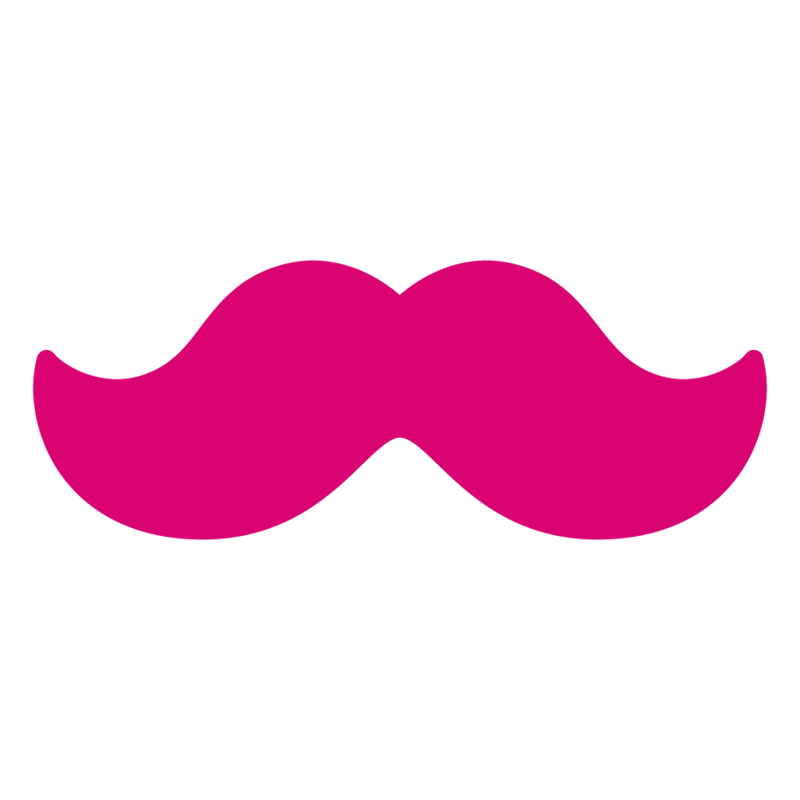 Image: The iconic pink moustache Lyft uses to help customers identify Lyft drivers. Let’s say you have zero traction, an unknown product, and no budget to speak of. Perhaps not the most desirable position to be in, but at least you have some resources to tap into: time and creativity. One of the most rewarding aspects of marketing is the challenge, so realize that you’re up for it. You can grind your way to gaining traction. 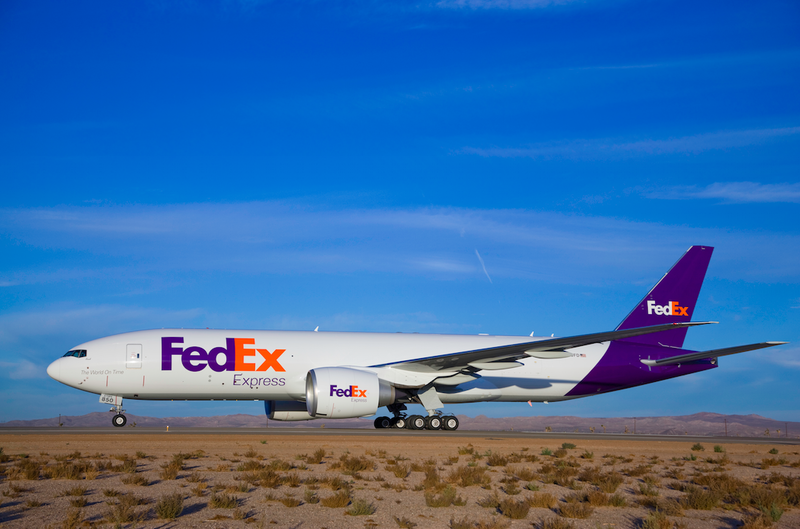 There’s no one-size-fits-all solution; what might work for one company might completely flop for another. Novelty shakes things up a bit, and can get you noticed, so don’t be afraid to be unique. 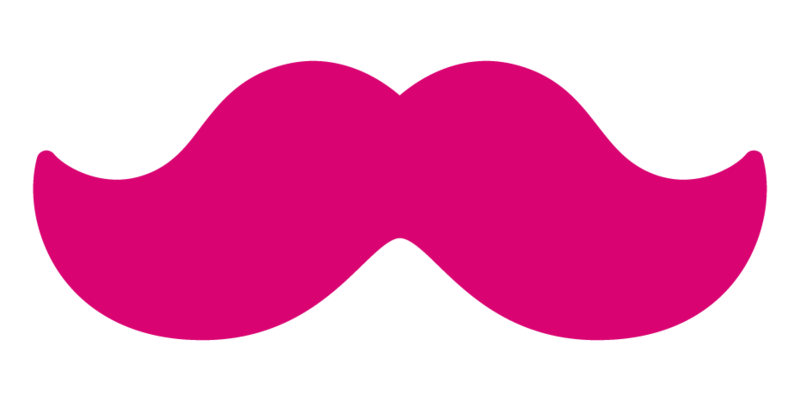 It worked out well for Lyft and their hot pink furry mustache, after all. Shape your brand personality, and let it inspire your marketing campaign. Although we cannot always discover untouched terrain, there are always unique and creative ways to repackage and spin what has already been done. The good news is that there is no better time to fail! You can’t lose what you don’t have (and by that, I mean the $10 million in Series A funding that you haven’t landed yet). Embrace the path of lots of trial and error, as learning what doesn’t work is just as important as findings out what gives you results. Get your elevator pitch right, and spread the message consistently across all media vehicles. Your product should address and be the solution to a problem, so your communications should reflect that with clarity. Having a solid tagline that sums up what your company is about is important. 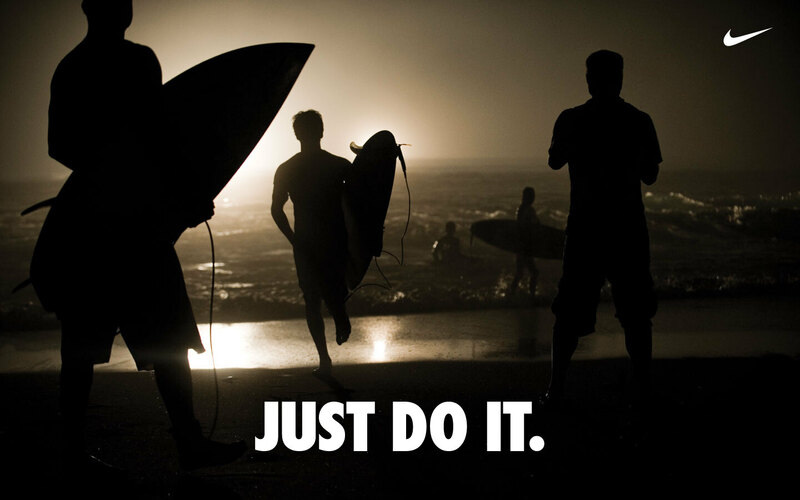 Associating initiative and motivation with an athletic apparel company drives home the message that Nike motivates you to exercise. “It caught on because it was short, simple, easily understood and remembered and—to the point—a little bold and confident, like many of the Nike athletes at the time,” said Lisa Delpy Neirotti, associate professor and director at George Washington University’s School of Business. 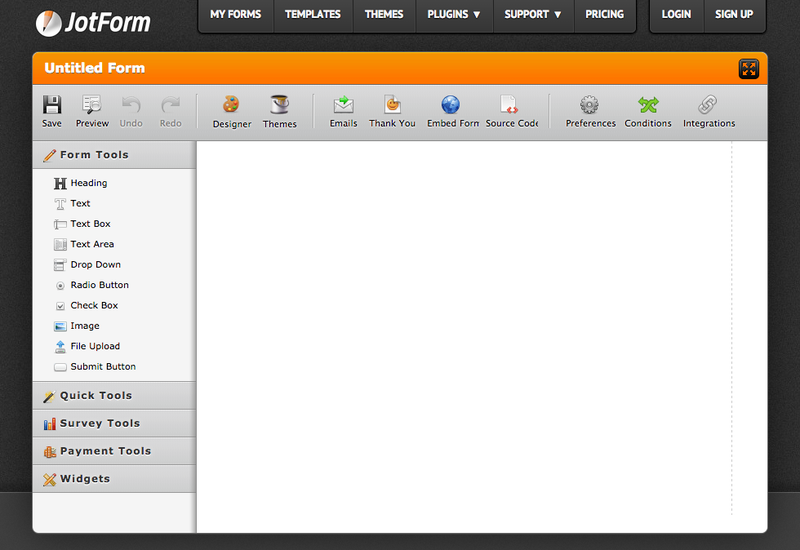 You now know what JotForm is, wrapped up in just four words. Even a generic tool like an online form builder can achieve distinction among a flurry of competitors by highlighting what it does best, in this case, an intuitive user experience. This unique selling proposition has differentiated itself from the competition because it makes an outright guarantee, as well as promises to directly address a problem. The message and all branding components should be streamlined in not only look and feel but also personality. If your company utilizes creative strategies and quality targeted content, social media marketing can hold tremendous potential, and it can be done for free. First and foremost, your company must hold a presence on relevant networks. Finding the right audience is key, as is making it easy for your target to find your company. When starting from the ground up, start with your network. If you have friends or family who would be interested in your company and what it has to offer, encourage them to follow and interact with your profiles as well as invite their contacts. Make use of relevant groups, hashtags, trending topics and more to increase your searchability. You should also explore if creating a Facebook group for your company (unbranded or associated) would help you with your community outreach efforts. Different fields can experience different results with the same platforms, so it can be that the platform is right but you’re doing it wrong, or your time would be better spent on a different platform. For example, more visual companies do better on Pinterest. So, while companies involving design, decor, fashion, or travel can excel and experience rapid growth using this platform, some companies may find that their users frequent other platforms with more regularity. Experiment with and explore different arenas. Well-known and trusted in their field, influencers have a lot of impact within their community. Their endorsement is very valuable, and even a tweet by a relevant influencer can have a noticeable impact. Who are these influencers? They’re writers, content creators, and thought leaders in the field. Your company should sell to the influencers first, who will then sell to their respective audiences. You will want them to broadcast their commentary on your company or product, and it should be genuine. There’s nothing wrong with some criticism mixed in with glowing reviews. Word of mouth marketing is the most effective kind of persuasion that a brand can have, so encourage trusted sources to review and talk about your product. The same goes with reputable companies and organizations. If you have highly regarded and established companies using your product, let everybody know about it. It creates trust and reduces skepticism that a lesser-known company may foster in potential new users. These days, the internet rules marketing—and SEO is king. Don’t fall behind: create quality original content. Every company nowadays has a blog and social media channels, so do it better. Create content that your target users will want to read and share, and distribute it among the audience that you have. User experience is key; make sure that your blog is accessible, mobile-ready, and easy to read and share on the go. Infographics and data are very popular, and provide evidence for the point that you’re trying to make. Companies such as Mint have risen to prominence through the creation and sharing of their original content which includes interesting infographics and informative blog posts. Make sure you have permission to use the images that you place into your blog, whether you take them from stock image websites or you create and photograph them yourself. Visual platforms such as Instagram and Pinterest heavily favor original images. While some companies are inherently more visual than others, even tech companies and other companies that may not have a physical product can create engaging original content, such as featuring a fun Instagram feed of life at the office, special events, and funny industry-related content. When the only resource you’re working with is time, then it is even more imperative to make it count. Make sure that you are making the most of your efforts by tracking your results along the way. Make use of Google Analytics, social media analytics, and any other tool that is useful to your company, and become more efficient. You can A/B test (and make use of multivariate testing) for free through Google Analytics. Come up with different landing pages, and compare and contrast your different URLs. Numbers alone do not guarantee better results; quality of traffic is a much better predictor. A higher percentage of conversions is probably a better metric than sheer number of conversions. After changing and tweaking your pages to the most advantageous prototype, focus on sending traffic to that optimized page. Continuously update and hone your message. Conduct market research on what message appeals to what group—focus on delivering a message that speaks to your product offering to minimize a disconnect between what people think they will be getting and what your product can actually do for them. Providing proper expectations will minimize the churn rate. Leeyen Rogers is the VP of Marketing at JotForm, a popular online form builder. She holds degrees in Advertising and Psychology from the University of Miami. With a love for creative marketing and business strategy, she has recently moved into the tech industry in San Francisco. When she's not working in marketing and working on interesting side-projects, she loves to travel. Follow Leeyen on Twitter.